?What is the Law in Florida When a Golf Cart Injures Someone? ?What are the Florida Requirements for Driving a Moped, Scooter, or Other 2-3 Wheel Vehicle? ?My Son is 14 Years Old and Received a Motorized Scooter for His Birthday. May He Ride it on the Sidewalk? What Insurance will Cover My Scooter Accident? Scooters have become really popular in Florida and because there are a lot more of them on the road now, we are starting to see more accidents involving them. Florida has the perfect climate for low speed vehicles such as ATVs, mopeds, scooters, NEVs and golf carts. These vehicles are inexpensive to drive and a convenient way to travel locally. As more residents choose to use them for transportation and lifestyle choice, it is likely that there will be an increase in the number of vehicle accidents that result in injury. 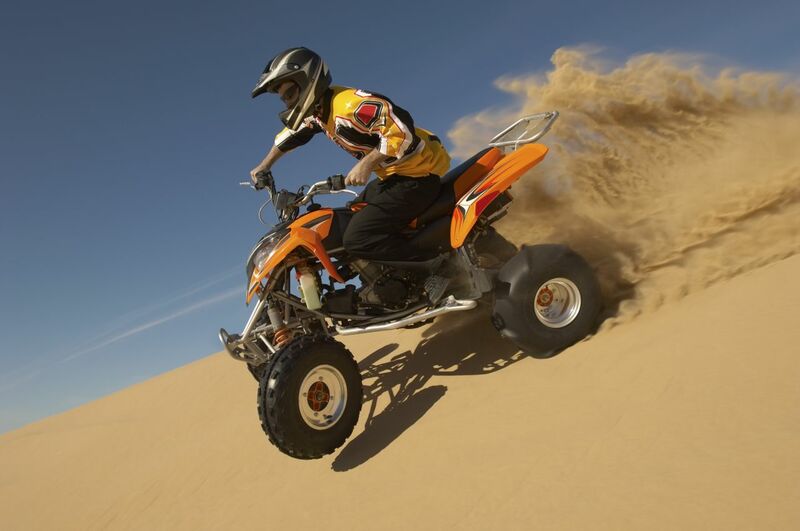 ATVs are designed for off-road recreation and include 4-wheelers, 3-wheelers, motocross bikes, and dirt bikes. They cause more than 800 fatalities and 135,000 injuries annually. About one third of ATV-related deaths and injuries are to children. Many of these are catastrophic injuries to the brain and spinal cord injuries, according to a study published in the medical journal Neurosurgery. Florida defines a moped as a two-wheel vehicle with an engine displacement of 50 cc or less and a top speed of 30 MPH. Mopeds must be equipped with a headlight, taillight, turn signals, and horn to be legal on Florida roads. To operate a moped requires a class E driver’s license. Accidents occur when distracted, unfocused, or careless drivers of standard-size vehicles fail to observe the moped or scooter sharing the road. Injuries are often severe. The American Journal of Preventive Medicine reported that injuries to people falling off of golf carts and golf carts hitting pedestrians skyrocketed by 132 percent from 1990 to 2006. In that period, nearly 150,000 people were injured in golf cart accidents. Some injuries were fatal. The Consumer Products Safety Commission (CPSC) reports that 15,000 golf cart related injuries are treated in emergency rooms in the US every year. 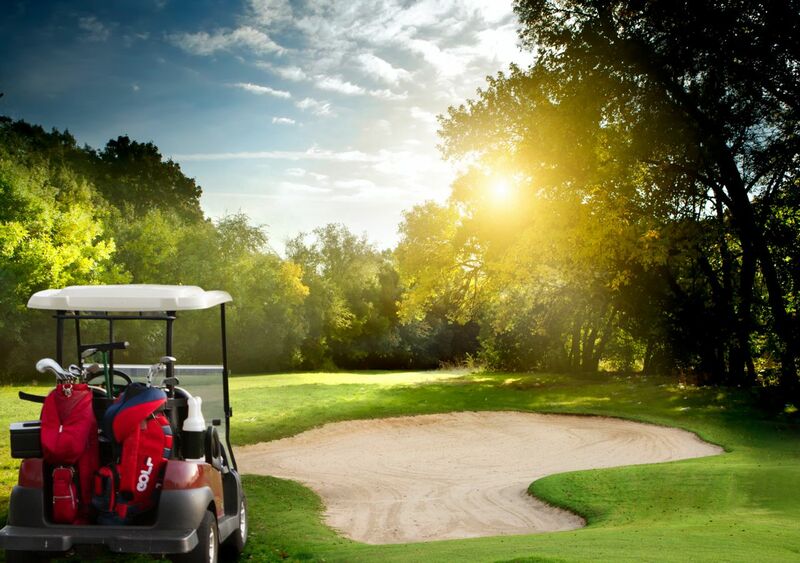 Golf carts usually lack seat belts and stability mechanisms, making it easy for passengers to be ejected from the cart or injured in a rollover accident. Golf carts have become faster and more powerful over the years, and some can reach speeds of up to 25 miles per hour and travel as far as 40 miles on a battery charge. In many planned retirement communities in Florida like The Villages, near Orlando, Sun City Center near Tampa Bay and Lakewood Ranch in Manatee County, golf carts have become a second form of transportation. Towns such as Winter Garden, Tavares, Indian Rocks Beach and Islamorada have even allowed golf carts at least partial use of public roads. Golf carts are also a popular at schools, sporting events, hospitals, airports, parks, universities, businesses, and military bases. Small electric cars and trucks known as Neighborhood Electric Vehicles (NEVs) are proliferating in many Florida communities. Most are street legal where the speed limit is 35 MPH or less. Like cars, they have brake lights, turn signals, reflectors, parking brakes, rear view mirror, windshields, and seat belts. They lack some of the safety features that are required by law in cars, such as air bags. Although economical to operate, they perform poorly in crash tests. As popularity increases, risks grow. While these low speed vehicles are fun, handy, and economical, their lighter weight and lack of safety features makes people in them more vulnerable. As LSVs continue to grow in popularity, we can expect to see an increase in the number of accidents and injuries, especially here in Florida. No-fault insurance doesn’t apply to LSVs, so finding the money to pay for serious injuries may be a challenge, depending on the type of accident and type of vehicle involved. A lawyer who practices personal injury law exclusively is your best bet. Jim Dodson, a top rated Florida personal injury attorney has the knowledge and experience you need. Call 727-446-0840 or email him to set up a free consultation and get the answers you need.